Just in time we have received the newest windsurf equipment. 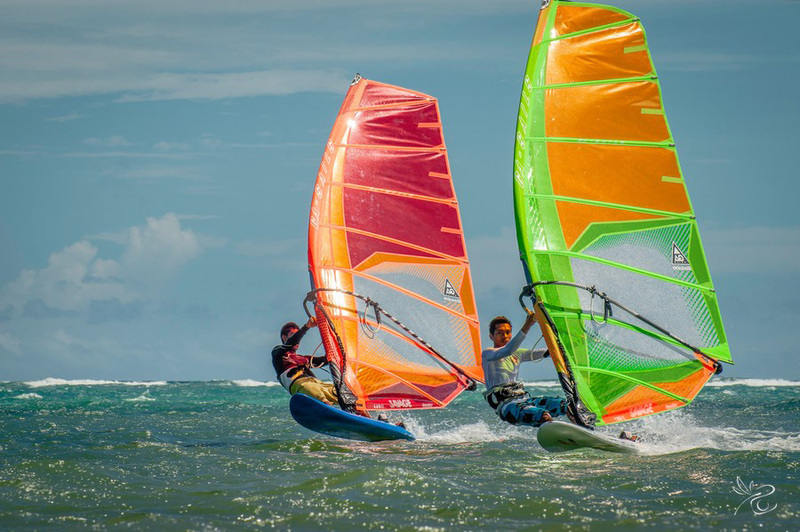 The trendy neon colours has reached the sailing maker and gives the impression of butterflies dancing on the water. We just tried the freeride sail from Gaastra with16 knots windstrength. 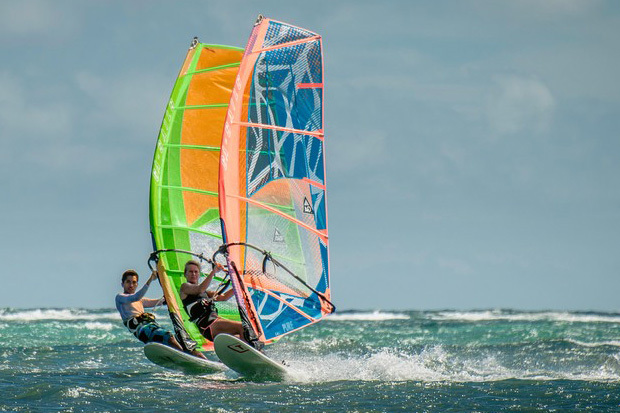 The SAVAGE is the perfect sail for all windsurfers who want to be the fastest on the water. 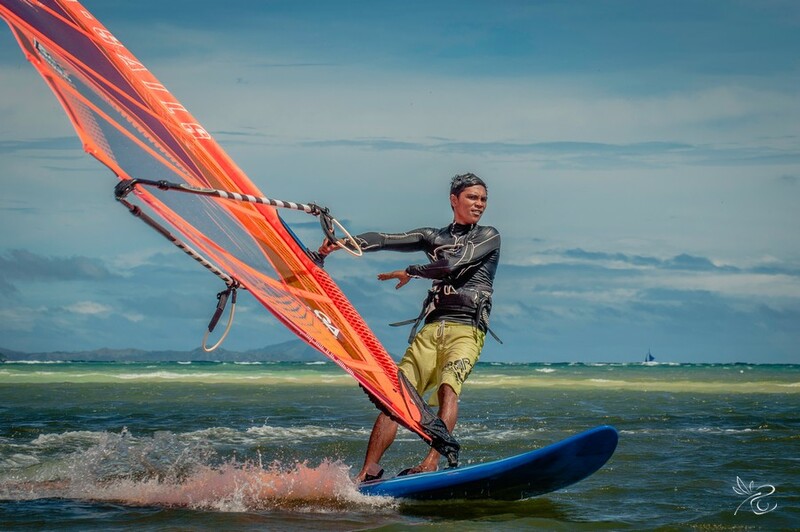 This powerfull freeride sail became light as it has no camber and rotates easily in the jibe or other manoevers. The Pure will suit any freestyler, regardless of level. 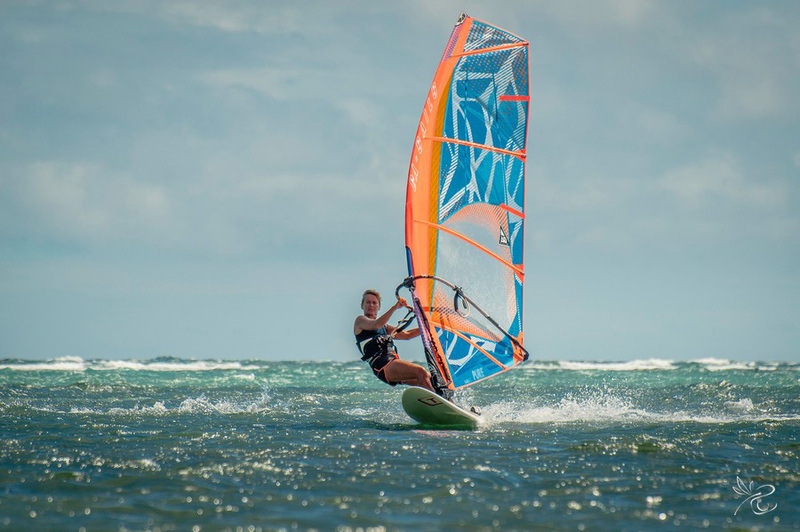 It makes all moves feel easy and this gives beginner and intermediat windsurfer more confidence to push even further and explore what’s possible.